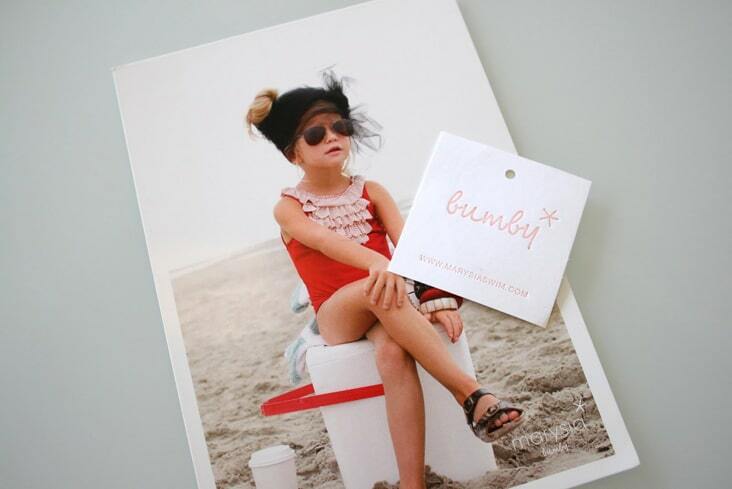 Marysia Swim « Stitch Design Co.
With Charleston Fashion Week on the horizon (March 16-20), and exciting local events like the opening of the pop-up shop Novel in downtown Charleston we thought we’d share the work we’ve done over the past several years with Marysia Reeves. Marysia is the designer behind Marysia Swim, and will have her swimwear at Novel this month. Marysia also just launched an e-boutique featuring her new 2010 collection on her website. 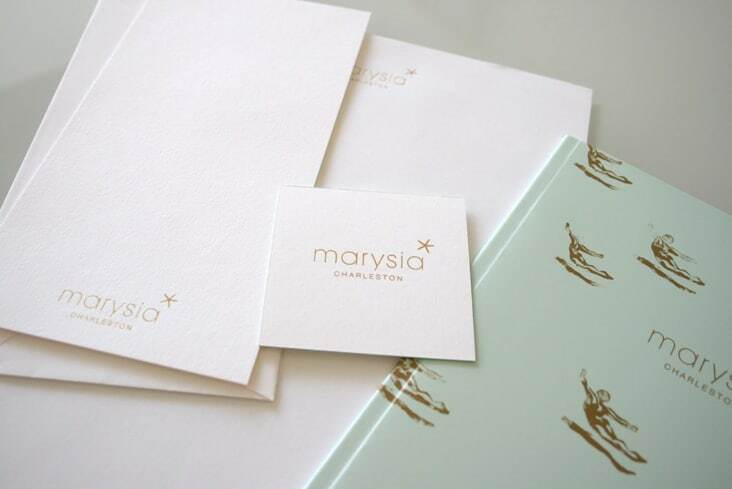 We originally helped with branding Marysia Swim, but have again recently been working on additional branding pieces this year. 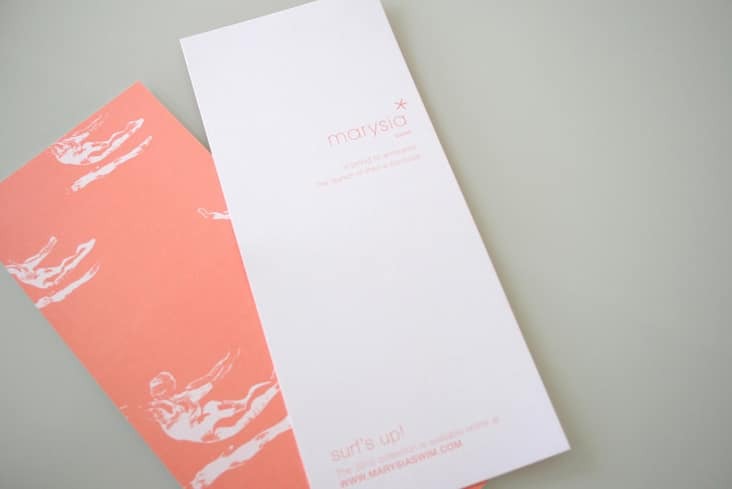 We’re always inspired by Marysia’s work and her beautifully retro swimwear line.